View More In Chamber Music. 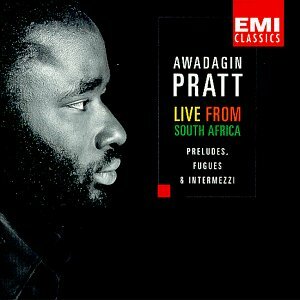 This disc with a playtime of 68.03 minutes features renowned pianist Awadagin Pratt performing preludes, fugues, and intermezzi composed by Cesar Franck, J.S. Bach, Sergei Rachmaninov, and Johannes Brahms.